Where are all of our music, game, old school lovers? This t-shirt series is for you! For our shirts this week, we are making single layer Everyday Iron-on designs for all of our music lovers and gamers! 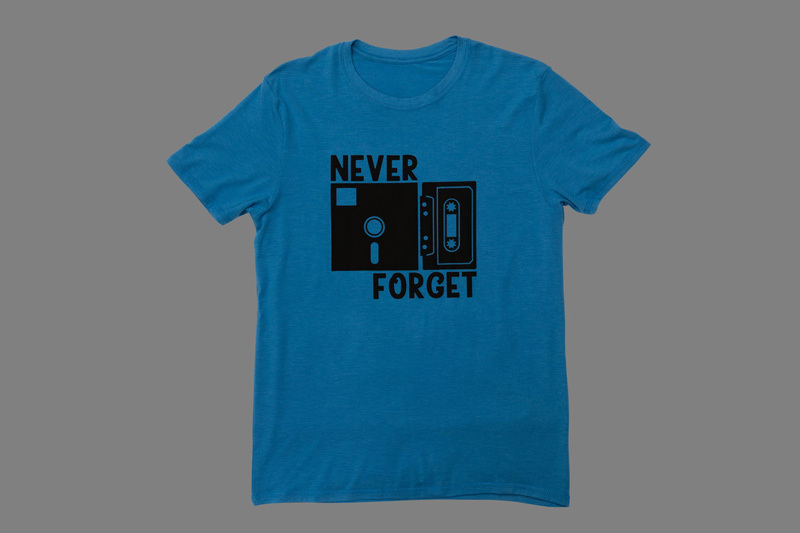 Every 80s baby and child needs this shirt! Never forget the days of the cassette tape! 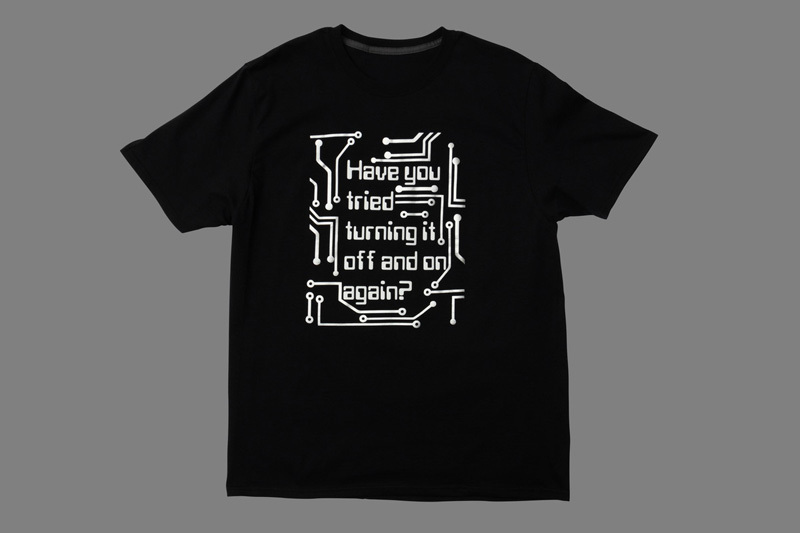 Have you tried turning it off and on again… can we get this shirt for every IT professional and tech-y family member out there? The first solution to everything… turn it off and on again! We love this shirt and how clever it is. One thing we love about these shirts is that they’re all single layer! Which means they are super easy to cut, you only need one color of Everyday Iron-on and they’re easy to put onto shirts with our EasyPress! We all have a person in our lives constantly wearing headphones and listening to music. 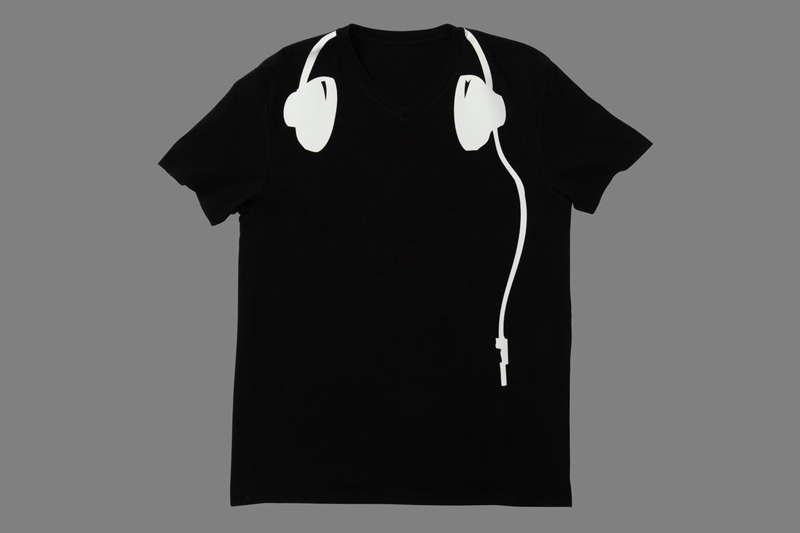 We love this minimalist design of headphones that you could do in any color and put on any color shirt. You can wear this shirt with anything! There are other really awesome shirts in this series, make sure to check them all out!